D. 05 Sep 1670 at Buried with Father Ref. 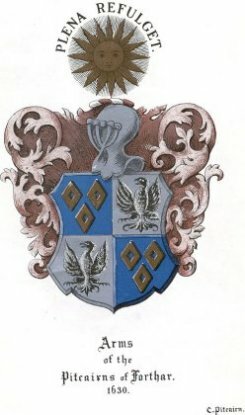 Robert is the son of Patrick Pitcarne 3rd Laird of Pitlour and Margaret Elphinstone, daughter of James Melvill of Hallhill. Robert died before his father.